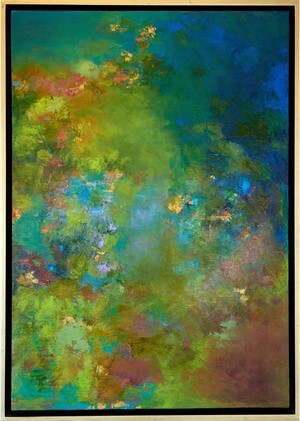 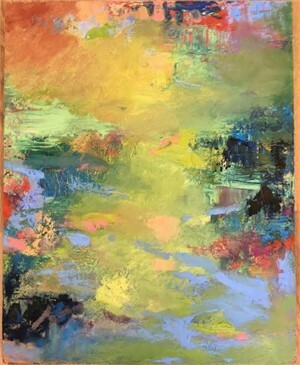 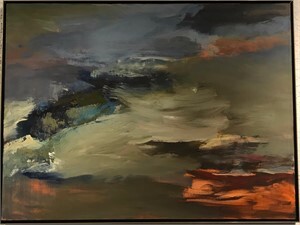 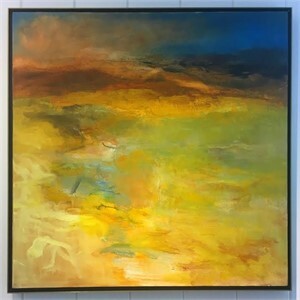 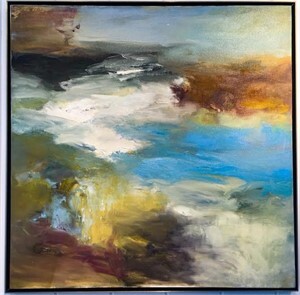 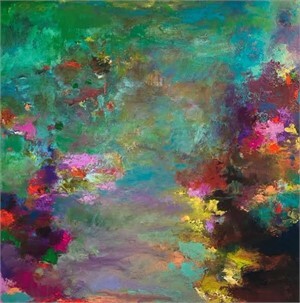 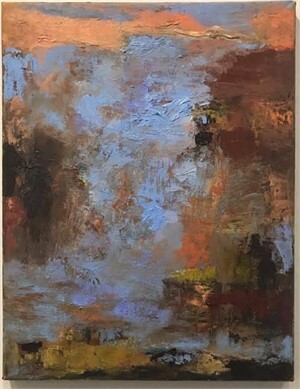 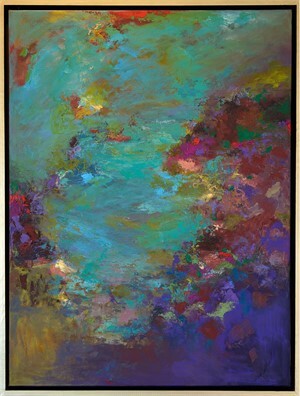 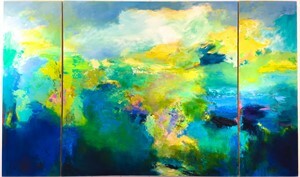 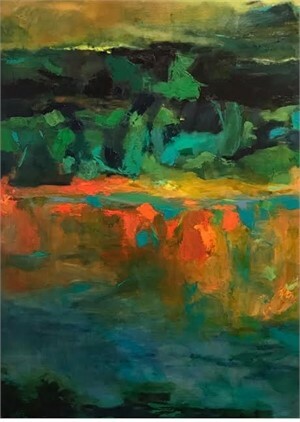 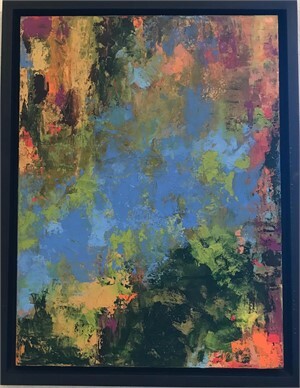 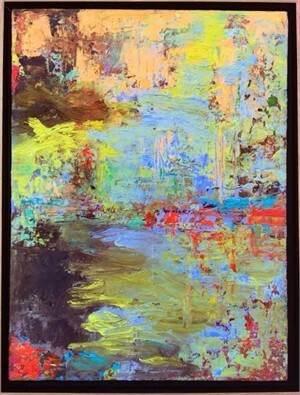 530 Burns Gallery is pleased to present “Fields of Color” featuring abstract landscape paintings by Arleen Joseph. 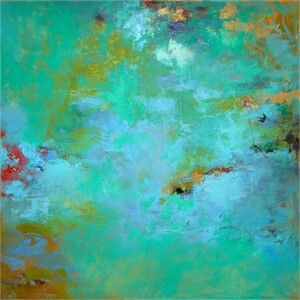 Transformative and dramatic, Arleen’s work captivates the eye and pulls at our emotional heartstrings. 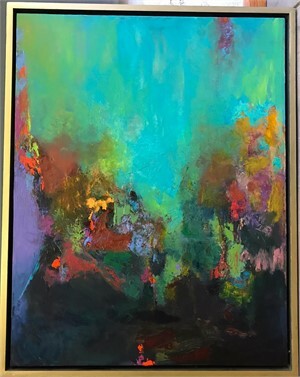 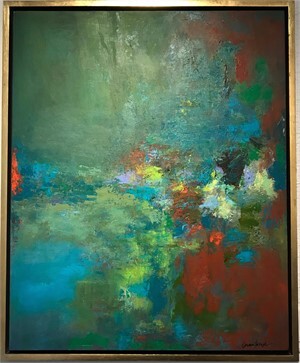 Known for her use of bold color and heavy texture, Arleen creates oil paintings that transport the viewer into a captivating and ethereal space. 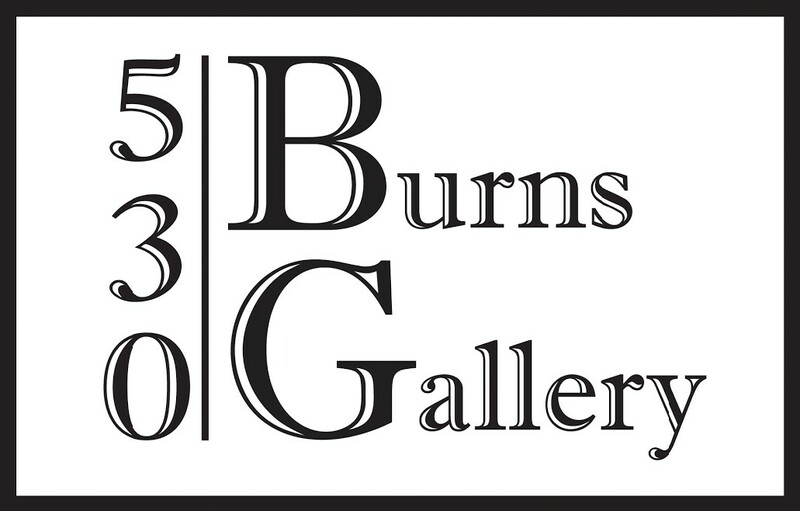 Join us under the Banyan tree for an artist meet and greet and opening reception on Friday, November 10 from 6-9pm. 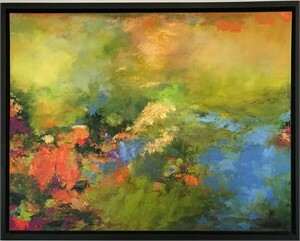 Don’t miss the opportunity to experience the work, meet the artist, and enjoy some cocktails and conversation!